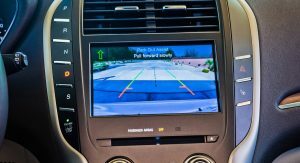 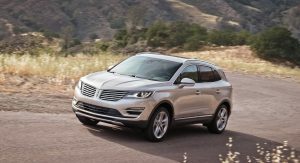 Ford announced it is recalling all Lincoln MKC SUVs built through September 9, 2014, for two separate issues that can cause the engine to shut off while driving. 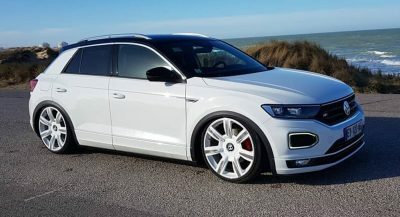 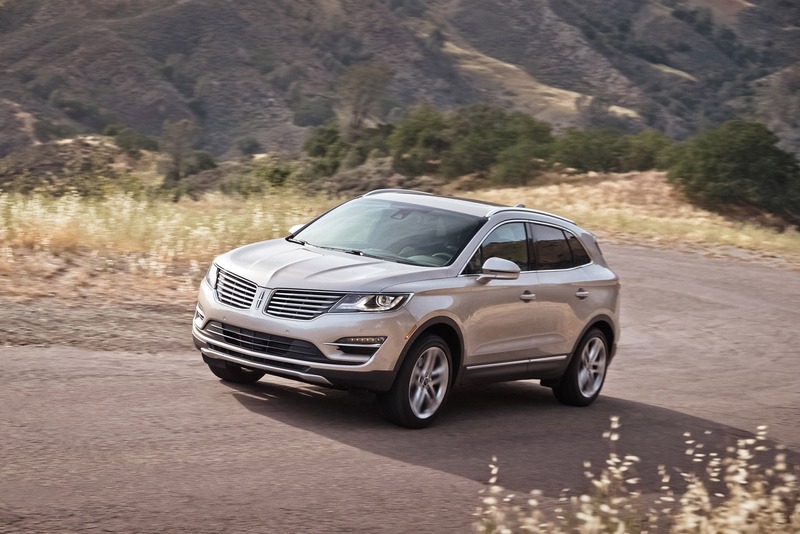 The main issue affects all 13,574 MKCs built and is related to the design of the push-button starter and gear shifter on the MKC’s center stack. 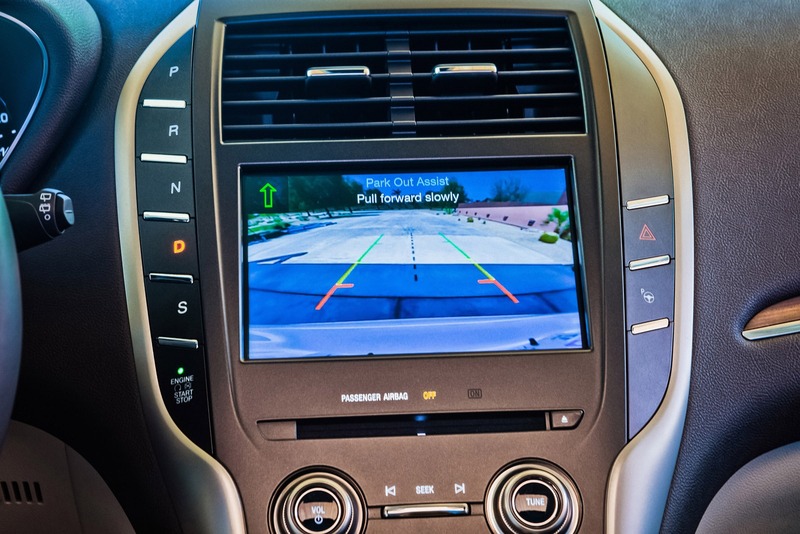 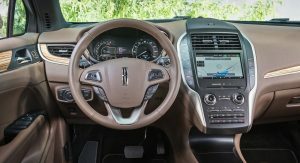 “Due to the switch’s close proximity to other controls, occupants are inadvertently shutting off the engine while driving,” Ford said in a statement, adding that dealers will replace the vehicles’ gear shift module with a new design that has the start button in a different location and will reprogram the powertrain control module. 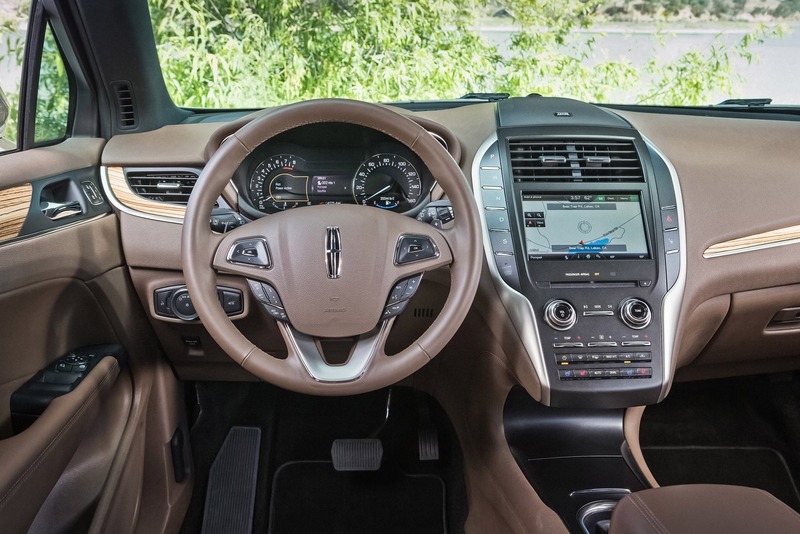 If the ignition is shut off, airbags and other safety systems may not work in the event of a crash. 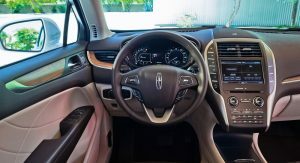 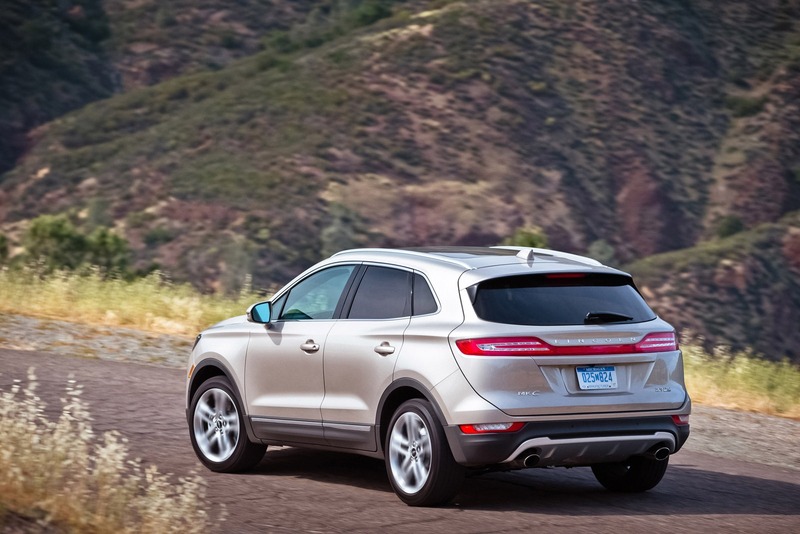 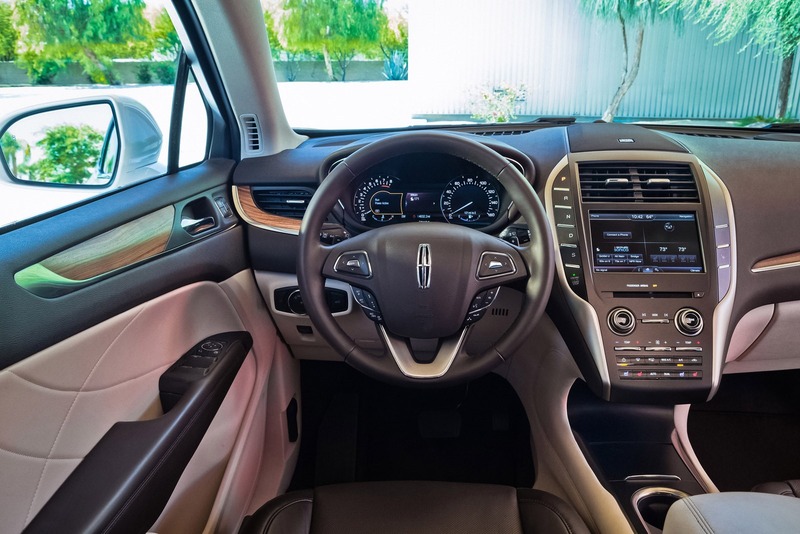 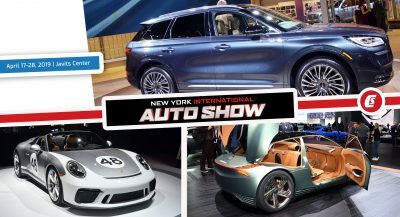 The Lincoln MKC models built after September 9 have a different gear shifter that was redesigned to match the rest of Lincoln’s lineup, but the change was not related to accidental shutoffs, a Ford spokeswoman was cited by Automotive News. 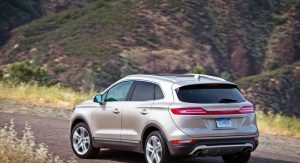 The second recall is related to a mechanical issue that can cause the fuel pump to seize and the vehicle to either stall or fail to start up. 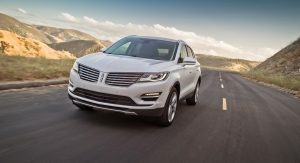 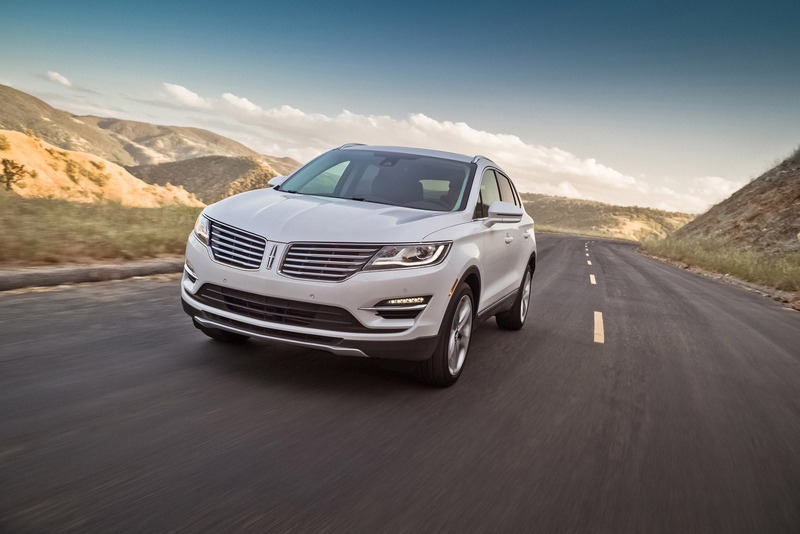 The recall covers 337 Lincoln MKCs and 11,868 Ford Escapes built in April and May and is the 13th recall of the Escape since its redesign two years ago. 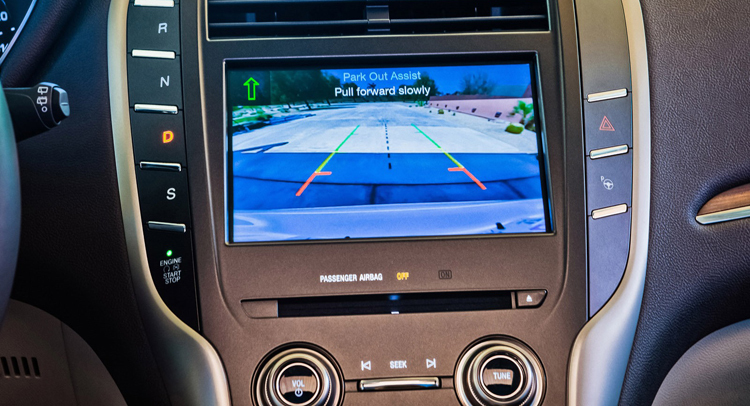 Ford said it isn’t aware of injuries or crashes related to either recall. 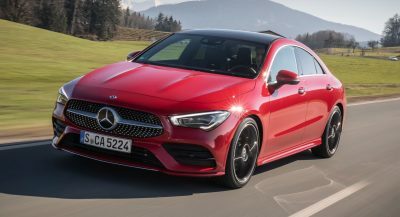 The company will send letters to customers in February, with repair parts, including the fuel pumps, to be available immediately. 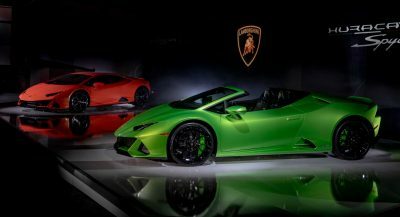 Next PostNext 15-Year Old Russian Boy Buys, Crashes Aston Martin!